Goldberg Brothers has created a new line of barn door hardware you have to see to believe. Conventional barn door hangers are great for a farmhouse or industrial look. But if you want the convenience of sliding doors in a more clean, contemporary style, you need Hidden Roller Series hardware from Goldberg Brothers. • Works with most solid or hollow-core door styles at least 1" thick. 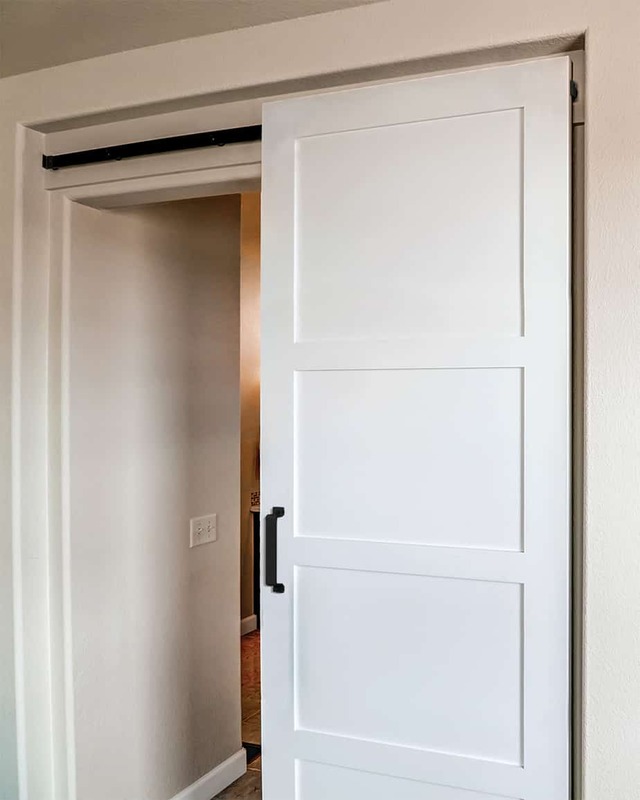 • Requires less clearance below the ceiling or soffit than conventional barn door hardware. • Made with DuPont™ Delrin® acetal resin rollers for smooth, reliable performance. 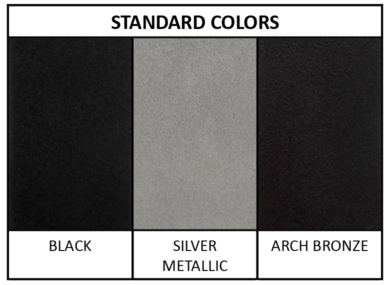 • Available in black, silver metallic, or arch bronze powder coat finishes. • Fits our MP Series track, sold separately. • Single roller set rated for doors weighing up to 125 lb. Double roller set holds doors up to 250 lb.